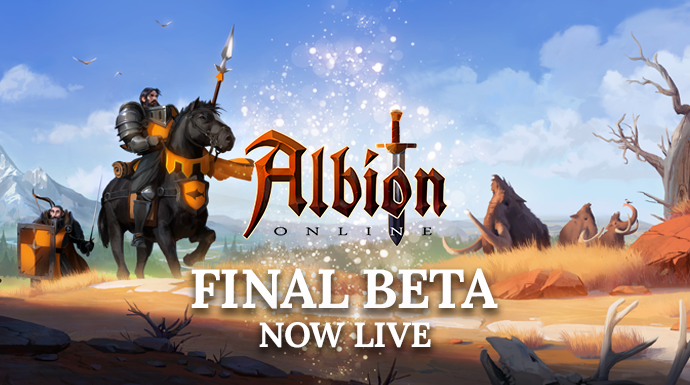 Final Beta is Live Now! Your adventure in the rebuilt world of Albion begins today! Find out here what you can expect to find on your travels. The wait is over! Final Beta has now officially started and adventurers are already making their way through the King’s and Queen’s Isles. What Can You Expect in Final Beta? Are you already on the Final Beta hypetrain? Find out what’s coming your way in our latest video! Want to learn more about the upcoming Final Beta? Check out the Final Beta update page here! Legendary Founders have immediate access to Final Beta, while Epic Founders will be able to join tomorrow, August 2, at 12:00 UTC, and Veteran Founders can hop on the live server on August 3, at 12:00 UTC. Not yet a Legendary Founder? Purchase your Founder’s Pack or upgrade your current pack in our shop to get immediate access to the Final Beta!